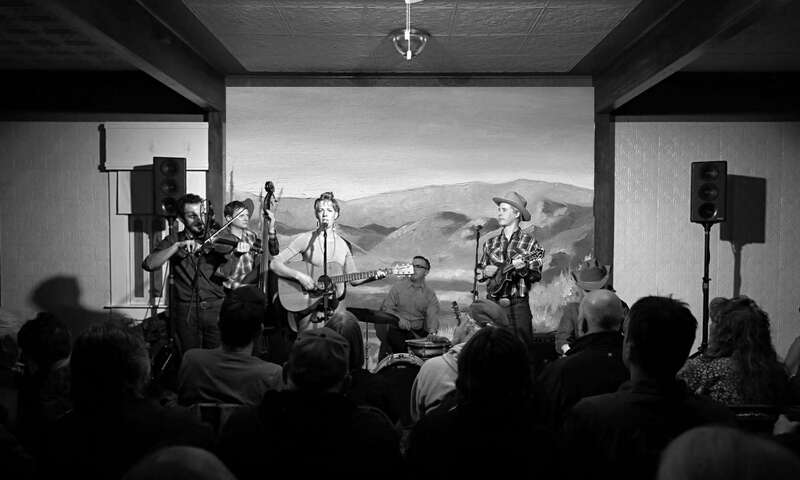 Cowboy classics performing on TWO nights in Winnemucca. The $15.00 tickets for Music at the Martin are also on sale at our walkup outlets, Nature’s Corner, Global Coffee, and The Martin Hotel. From classic Sons of the Pioneers and Gene Autry tunes to contemporary Ian Tyson and Tom Russel masterpieces, the Old West Trio delivers folk harmony and Smother’s Brothers style humor. 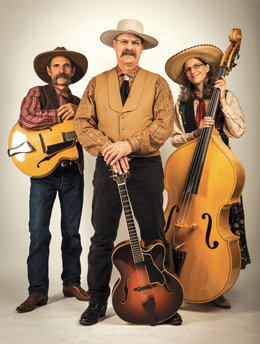 Presenting spot on renditions of some of the greatest western tunes of all time, the Old West Trio take the stage at the Martin Hotel on April 30. This dynamic group balances silver-screen harmonies and newly minted cowboy classics with a dose of humor. 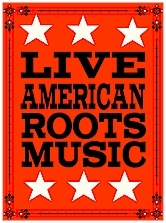 The trio earned the Will Rogers Award for 2011 Best Western Music Duo/Group of the Year (Academy of Western Artists). Members are Steve Ide (rhythm guitar), Leslie Ide (upright bass), and Steve Johnson (lead guitar).